If you have an online business, you are likely to have heard of link building. An important part of SEO strategy, understand more about the subject and how building links can improve the visibility of your website. Link building is the name given to the process of acquiring backlinks, which are links from other sites pointing to yours. Simple: search engines (Google and cia) use links to crawl the web; they track the links between the pages of your site and track the links between yours and other sites. Although backlinks are just one among dozens of ranking factors, they remain one of the most important for SEO. Google’s algorithm keeps evolving, but at the moment, still there’s no better way to measure the authority of your content or the trust that others place in it. A backlink is created when an external site is linked to yours. That’s why some people refer to them as “external backlinks” or “inbound links”. 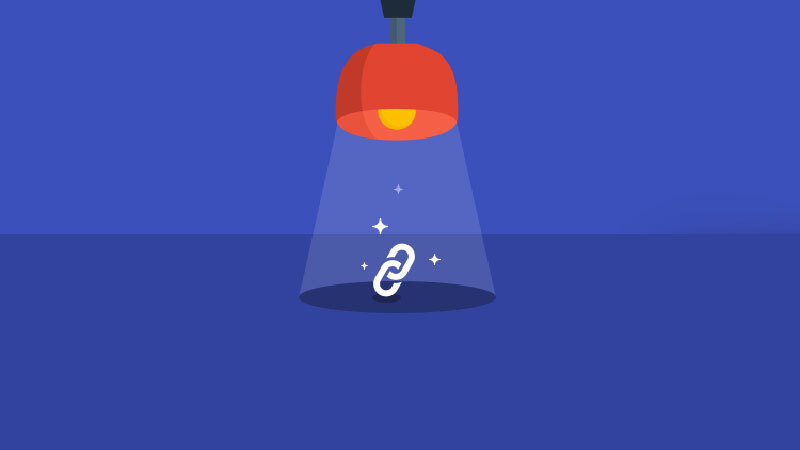 These links are a big part of the ranking puzzle and the heavy link building strategy. 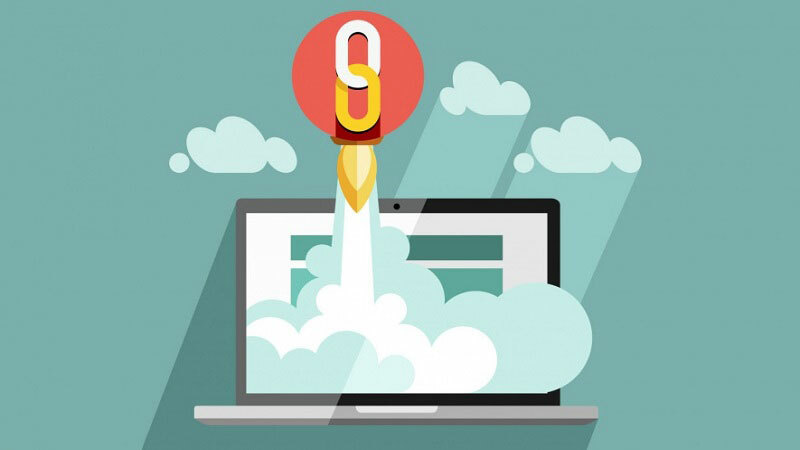 However, before you dive into link building, you need to make sure that your site is 100% ready to receive backlinks. What you should realize is that a solid foundation (a well-optimized site) makes link building more effective. When your backlinks are more effective, you do not need as many to achieve the desired result. From the beginning of SEO, the factors that search engines use to determine which site is more relevant than another continue to change. Techniques come and go, but one thing remains constant: the links are as valuable as they always were. Many SEO professionals go further and claim that link building is the most important factor for Google determining which site to rank over another. Google itself does not say exactly that, but states that it is “only” one of the three most important factors. The problem with link building is that in an attempt to combat spam, search engines constantly change in relation to what kind of links they pay attention to. So a link building technique you used in 2016 may not work in 2018. To make sure you’re using effective strategies, check out five techniques that promise to stay valid for quite a while. A method of link building and inbound marketing that works and most likely will continue to work is the “recycling” of content. A single part of content that you have already created can be reused in several other different materials. For example, a blog post can be transformed into a slide show, a video, a podcast, a social image, an infographic, etc. The different content created from the original blog post is transformed into other types of rich materials and distributed to different channels (such as slide-sharing sites, video sites, social networks, etc. ), all with links pointing to the original content . Another Tip: Fight for Copyright. 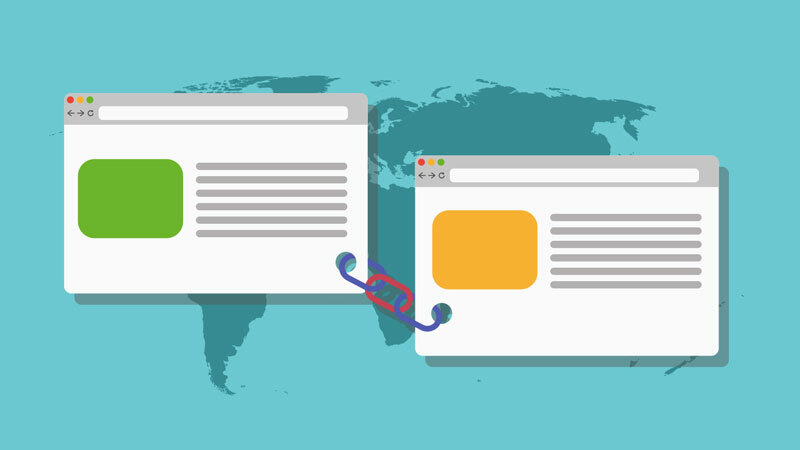 If you have created text or images that you are using on your website and are on the web, then there is an enormous probability of having many links out there that you need to claim. Many people are probably using this material (mostly images) without giving credit to you. How do I locate these people using these images? Simple. Open Google, choose to search by image and upload the image you want to search. Google will show a list of all the different sites using the image or a version of it. You just need to confirm that you are being properly credited and request the backlink from those who did not credit back to you. Broken links are those that point to addresses that no longer exist. They may have been caused by changes in the source address (a blog or deleted article, for example) or by mistake when creating them. But what few people know is that broken link building is a simple trick that can boost your SEO strategy. Let’s say you discover a website that links to a site or page that does not exist anymore. The first thing you should do is to contact the site to inform the owner and suggest replacing it with your link. The second thing to do is take things to the next level using tools like Ahrefs Site Explorer. With the help of the software, you can find other sites with links to the page that has been broken. You can then get in touch with all these sites by increasing your chances of getting more backlinks. Another option is to go into pages that are relevant to your business and do a scan for broken links. To do this automatically you can use two Google Chrome extensions: Check My Links or Domain Hunter Plus. Search engines value content usability and make it clear that this is one of the factors they use to determine which sites to rank. So how do you develop this type of content that Google considers a valuable asset to the user? Creating a research material (rich material). Your content may be in the form of a checklist or an infographic, for example. Identify a topic that’s interesting to your audience. Ensure that each study and data cited are properly supported. Organize your data and facts in a way that is easy to read, understand, quote, copy and reference. Once you create your rich material, you can start the process of link building by publicizing it in relevant publications and blogs in your niche. After this first effort, over time, people will begin to link your search content naturally. One of the most effective ways to leverage your link building is to bet on the power of infographics. Put a code “embed” at the end of your infographic and disclose it to subscribers of your feed and newsletter. If it has quality, it will spread naturally. Once all of this has been done, the organic links will naturally begin to come in. Guest posting, as the name already says, is to post on a blog of another person or company as a guest. Focus only on sites that are relevant to yours. Check the authority of the domain and the trust flow of the sites you are choosing. Make sure your content for these sites are unique, well-crafted, and of high relevance to the audience of the site in question. Look for relevant contextual links in those publications. The bio link is fine, but the link in the content is better. Important: never offer money in exchange for a link. This goes 100% against Google’s policies and can result in a severe penalty for your site. Create and maintain a genuine relationship with the owner of the website to which you contributed and enjoy this partnership to continue generating backlinks. Link building is a strategy that aims to better rank your site, which is directly related to the increased visibility of your business and resulting increase in sales. But more than that, to get backlinks you have to have quality content, you must offer something that others think is worth referencing. Therefore, to earn that credit, you should aim to please your audience. Effective SEO begins with the user in mind. If you please the user, you’ll please Google. Happy users will give you backlinks. Happy users will return to your site. Your SEO campaign will transform when you put your audience first. Other than that, what we’ve found is that while links are still crucial to the health of the site, the focus is far from being quantity. Focus should be on quality. This means that link building now takes more time, effort and deliberate action than before, but the ultimate reward is still worth the effort. Great content generates visibility, which is just what’s missing to increase sales. If you want to sell online courses, dedicate yourself to closing partnerships that will help you realize your link building. Use the techniques we teach to spread your business and gain relevance for search engines. To help, you can host your course at Coursify.me, Learning Management System fully optimized for SEO. 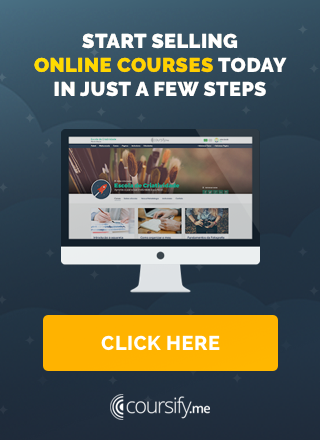 Attending companies and professionals in more than 60 countries, Coursify.me is the ideal solution for anyone who wants to create, sell and advertise courses on the internet, without having to invest to start their own business. Visit our website, test the platform and see how easy it is to profit by doing what you love.